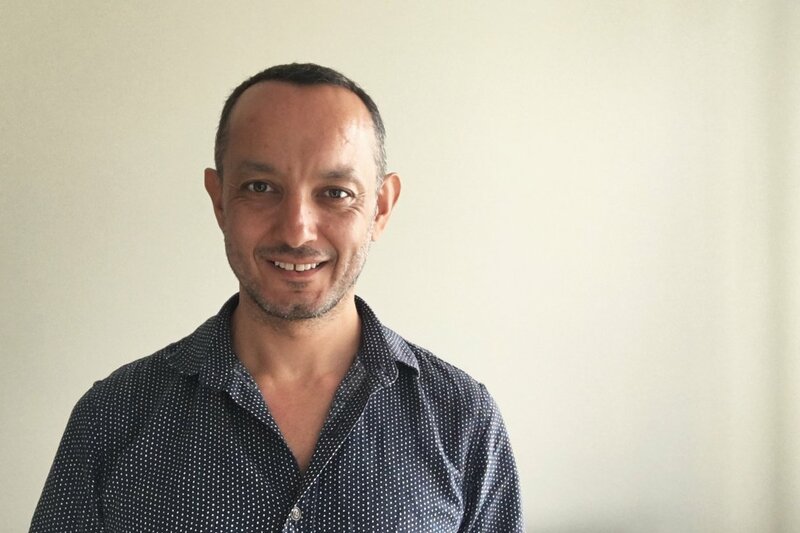 Ozgur Ozluk has published research on various business applications of mathematical programming models, from supply chain optimization to pricing and revenue management. He is the CEO and Founding Partner of Verite Analytics, a predictive analytics company. Professor Ozluk earned his Ph.D. and M.Sc., both in Operations Research, from the University of North Carolina at Chapel Hill, as well as a B.S. in Industrial Engineering from Bilkent University. Professor Ozluk believes that the most important part of teaching nurturing a passion for lifelong learning in his students. He is thrilled to be a part of the innovative Minerva infrastructure.